When a sickness burns its way through Hertfordshire, Darcy casts prudence aside to ensure Elizabeth reaches Longbourn in time to tend her ailing mother. Trapped by a quarantine and hastily made promises, the two find themselves bound by obligation and honor. 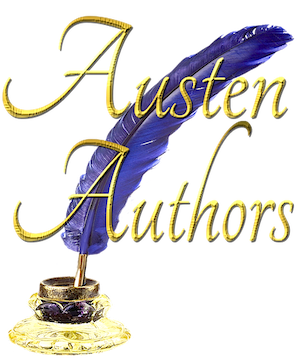 With Longbourn in chaos and the Bennet family at odds, will good ever come from Mrs. Bennet’s final wish? This Pride and Prejudice variation is approximately 55,000 words. 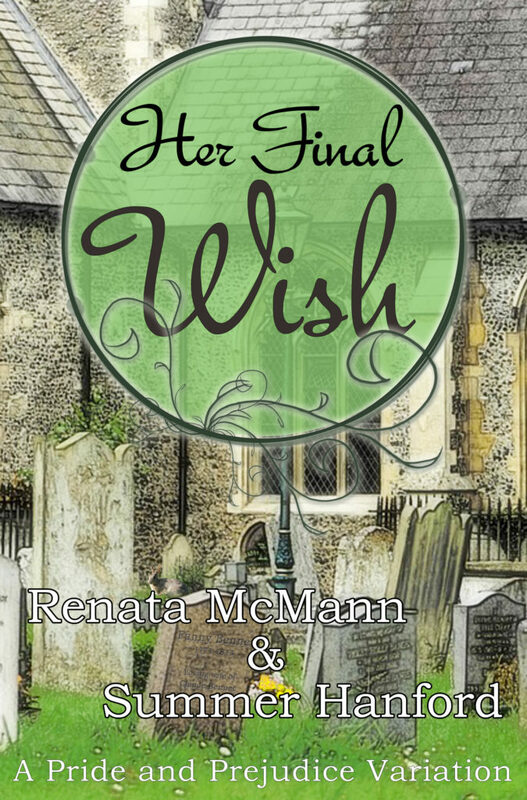 Buy Her Final Wish on Amazon Kindle! Click HERE! Buy Her Final Wish in Print on Amazon! Click HERE!